I needed a value product. 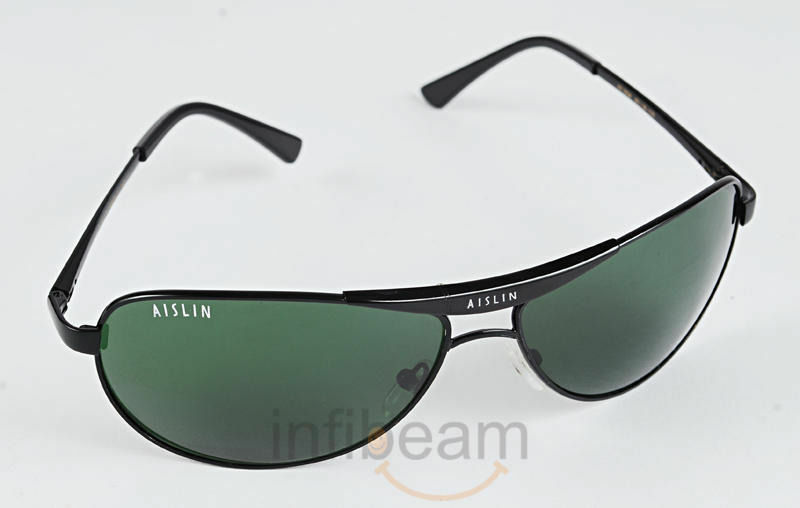 And I choose the right one... About the Product - I purchased Aislin - Green, no issue/marks with the Sunglasses. That was a good buy, Very good product, I am feel so comfortable when i wear this sun glass. Thanks Infibeam.